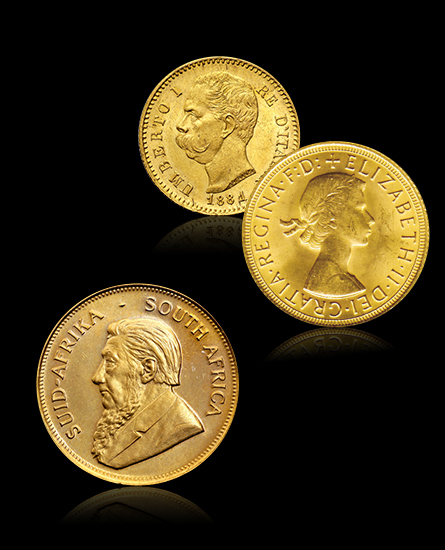 Pounds, marenghi, krugerrand, as well as ducats, shillings and crowns: with bullion coins you can choose an investment strictly linked to the value of gold. 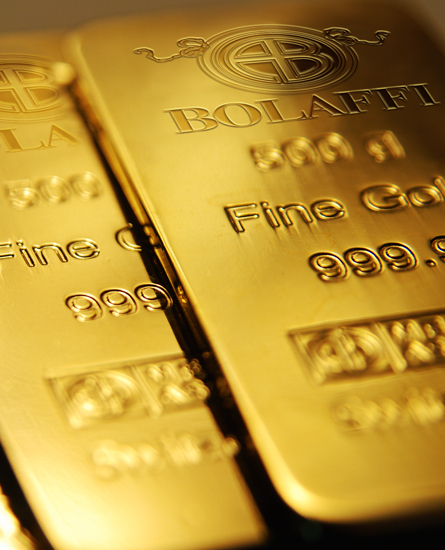 Bolaffi Metalli Preziosi, a company of the Bolaffi Group, offers the possibility of purchasing and selling monetary gold at prices updated in real time according to the spot price of London, with the application of an extremely competitive commission. 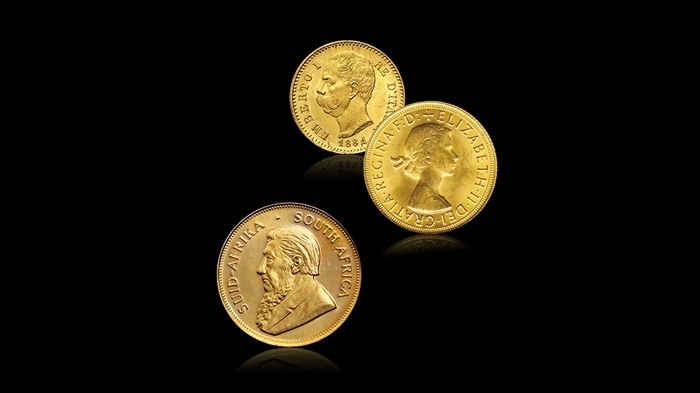 Available in 1-ounce, 50-gram and 100-gram formats (and in other formats by special order), identified with a unique serial number and inserted into heat-sealed blisters, the Bolaffi Metalli Preziosi bars are forged in Switzerland in the historic Argor-Heraeus foundry, with a fine gold title equal to 999.9 thousandths, guaranteed by a certificate of purity. 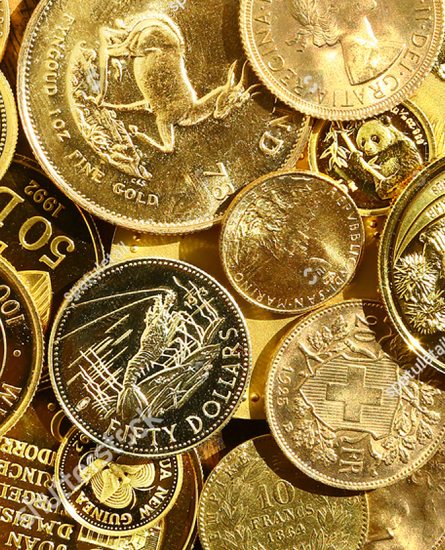 Gold is recognized and accepted everywhere as a form of payment. It expands your patrimony. It is easily transported. It is not perishable. It is divisible. It is protected against inflation. Historically it is the perfect safe haven asset. Professional consultation, personalized solutions and official quotations. 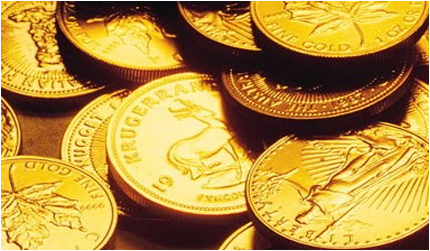 Confidential and transparent negotiations for the immediate sale of your gold. 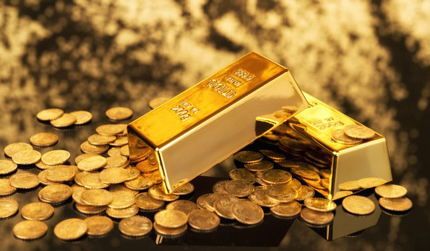 Immediately consult the trend of the price of gold over time, updated daily in euros, dollars, and British pounds. Verify in real time the availability and the purchase and selling prices of the most important coins and bars according to the spot price of London. Bolaffi Metelli Preziosi offers exclusively to its customers the possibility to take advantage of personalized services like the storage of the valuable assets and personalized packaging.